Creating a long-term sustainable business takes a ton of hard work, focus and resilience. When business owners add in the ingredient “family business,” sustainability becomes almost impossible. 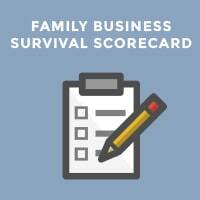 Creating a sustainable family business CAN be done but it takes a ton of resilience and personal strength. It’s like climbing Mount Everest! You’d be wise to train, prepare and make sure you are up to the challenge. Building your personal resilience will be vital to your success. You get the picture. You better get resilient if you want to survive those challenges! So, as a Business Coach I often think about how do I help people expand their capacity or reservoir of resilience. I want to take a page out of Harvey Mackay’s column this week. Losing can be an important part of the path to winning. Check out Harvey’s thoughts. The bottom line is that you will need to build and deepen your personal resilience. I lost my first brother suddenly when I was nine years old. I lost my second brother when I was 26. I had to decide whether I was going to let those events create a lifelong negative view of my life’s journey or use those events to toughen up and realize life isn’t always fair and I better get used to that. Life is full of challenges. If you want to succeed–toughen up. What I want for you is that you toughen up and at the same time be humble and gracious with yourself and others. Try to bring some lightness to it all. You can be tough yet still be someone people want to be around. 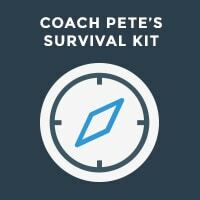 If you want to see Coach Pete in action here’s his short video on some hard life lessons that helped to become more resilient. Watch here. Pete Walsh is a demanding, courageous and playful Master Certified Coach in Phoenix, Arizona, and the founder of Peak Workout Business Coaching and the Family Business Performance Center. 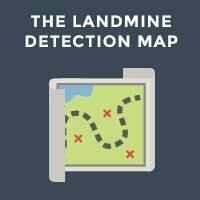 Check out Coach Pete’s free tools: the Family Business Landmine Detection Map and the Family Business Survival Kit. 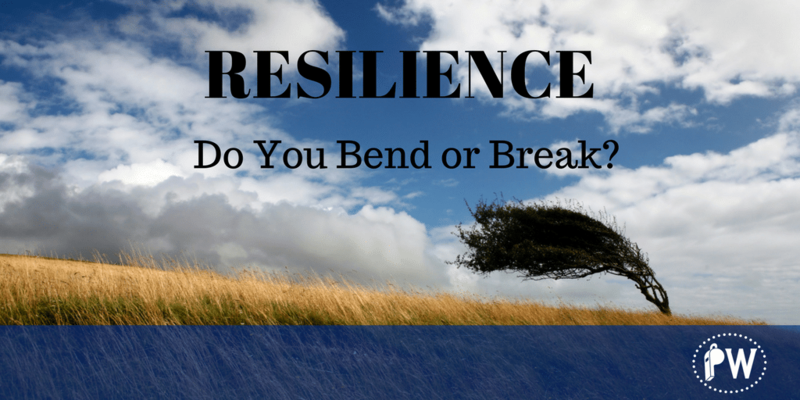 Resilience is one the 50 skills that are a part of his strength and conditioning program for business leaders. He can be reached at pete@peakcoach.com.